Are you struggling to find a way to make healthy meals a quick and easy solution for your family? 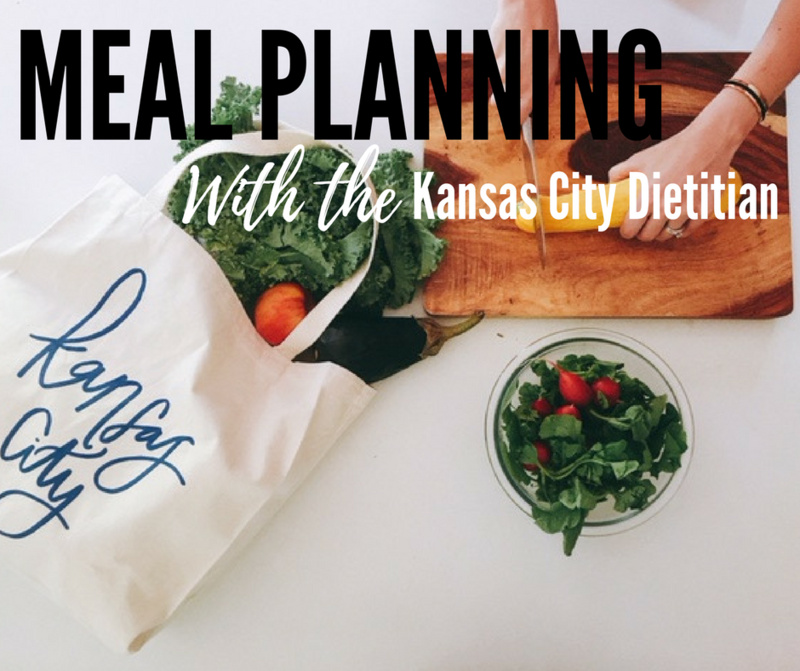 Are you tired of the daunting question each night, of “What’s for Dinner?” Join the Kansas City Dietitian’s meal planning group for busy families. A meal plan prepared by a dietitian. Plan and prep all your meals in one day so that you can eat healthy all week! This 4 week meal plan group will feature NEW, seasonal, family-friendly and easy recipes. Each week all class participants will receive access to exclusive content. You will get 5 dinner recipes, a shopping list, and tips for maximizing your meal prep time. Have a special dietary restriction? Most meals are gluten and dairy-free. Please e-mail so that we can be sure to accommodate you. We can’t wait for you to join this adventure with us! A healthier you is just four weeks away!